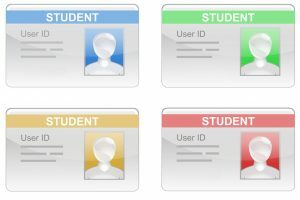 Student ID cards are a convenience for both students and faculty. Paired with a lanyard or ID holder, the ID cards can enhance security at your school while also functioning as a name tag for identification. Since the ID cards we produce have the school name and logo, it promotes your school to the community every time a student or faculty uses one for ID or a discount. We also provide a digital file of the student’s ID photo to the school for use in your files, displays or publications. Many retailers offer discounts for a student ID allowing students to save money. 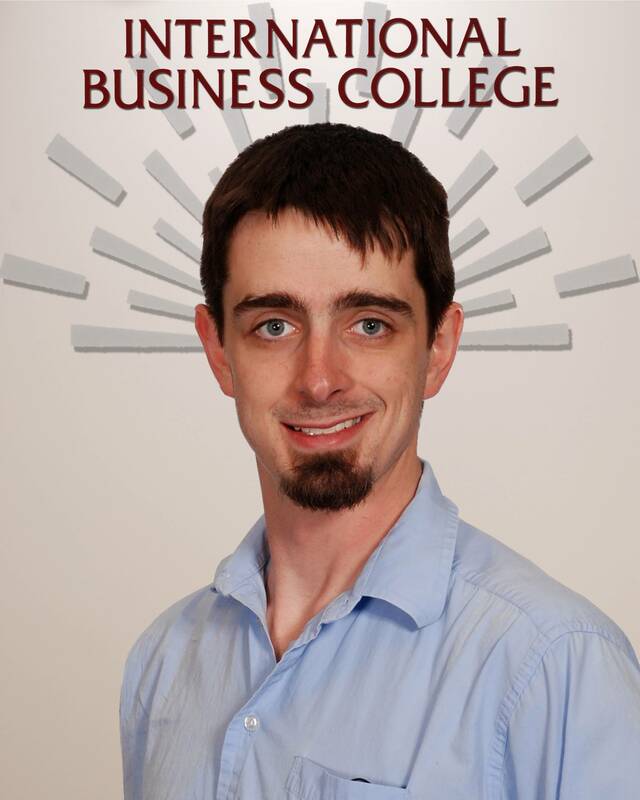 Students and faculty can order copies from the ID photo, giving them access to a professionally photographed head shot for use in online job searches, social media, resumes and others. When ordering photos, students can choose from backgrounds that incorporate the school logo and name, which promote the school when being displayed. 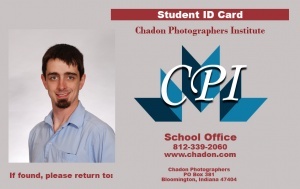 CHADON Photographers will come to your location and take ID photos of all your students and faculty. 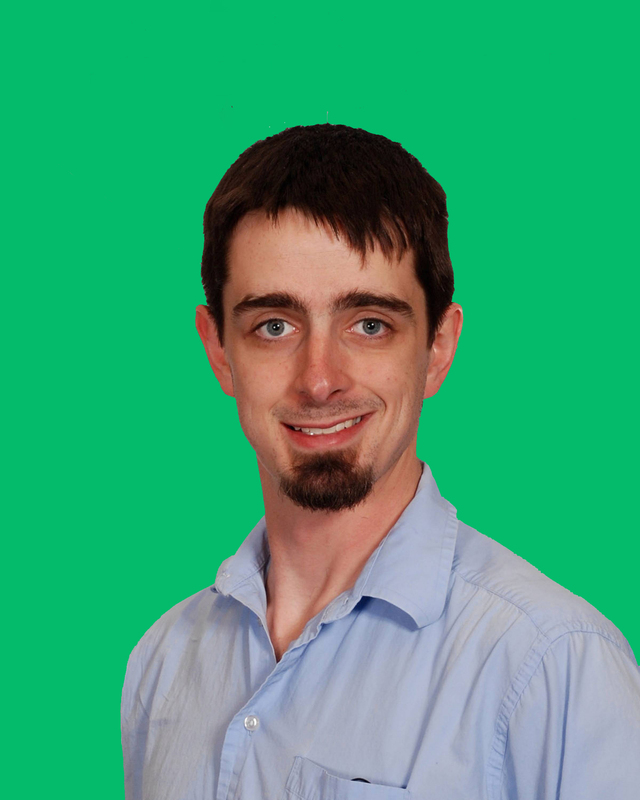 We implement green screen technology to take the photographs. This allows us to take one head shot of the person and then later in the lab we can insert numerous backgrounds, allowing the person to have a variety of looks to choose from. These backgrounds will vary from formal portrait backgrounds to specialty backgrounds for degree areas. We also can design backgrounds using the school seal, logo or iconography. ID cards can promote your school while providing convenience and value for your students and faculty. We would be happy to discuss with you how easy and economical it is for you to have CHADON Photographers produce the student IDs for your school. We are also available to provide ID cards for any organization or company. Call us today at 1-800-788-1644 to see how your school can provide this important benefit to your students.